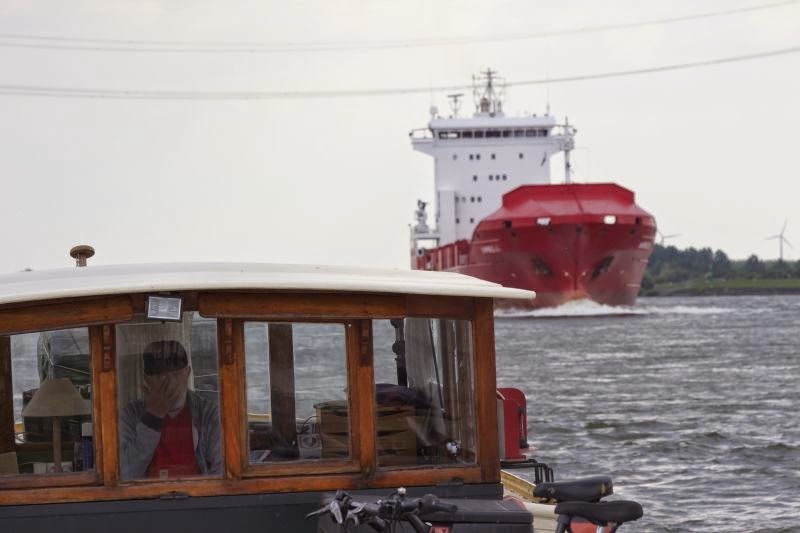 Although we intended to spend a few days in Diemen (close to Amsterdam) before we could go to the mooring in Utrecht, things turned out differently. Just before we were to enter the Vecht we were informed that there would be a fancy fair in Diemen, on the quay. Not really what we fancied! 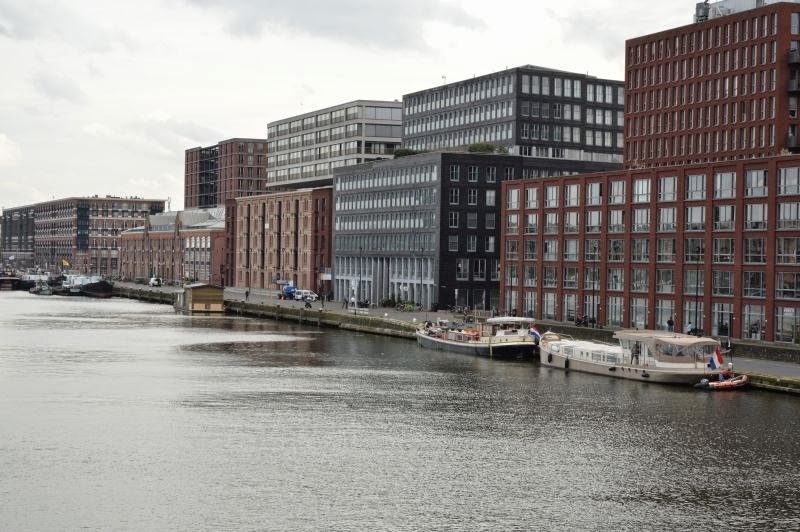 So, we cut back, called the Amsterdam harbour office and received permission to moor on the Veemkade in Amsterdam. 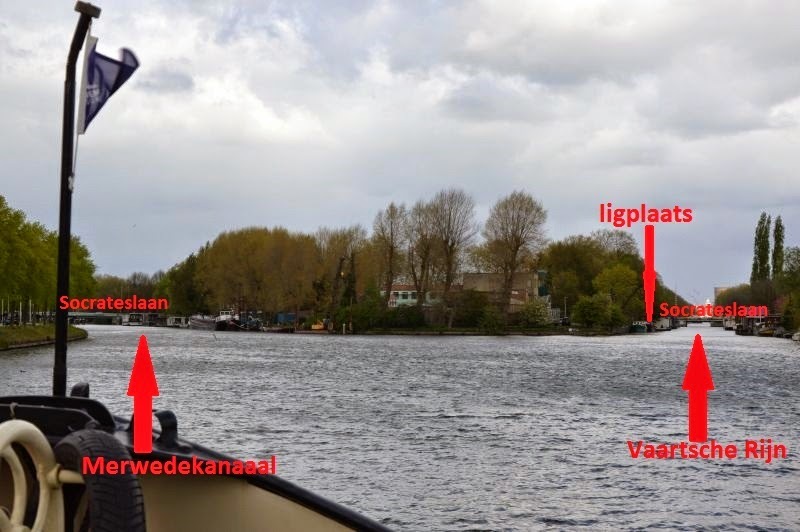 This used to be a not too safe area where we would – when we still lived in Amsterdam – not have moored. But nowadays the area has been renovated, has really become nice and we liked it very much. We did have a problem with our garbage, we had saved up on it, knowing there were containers available in Diemen, not so on the Veemkade. A quick chat with the garbage collectors from the cruise ships resulted in them coming alongside, just for us. 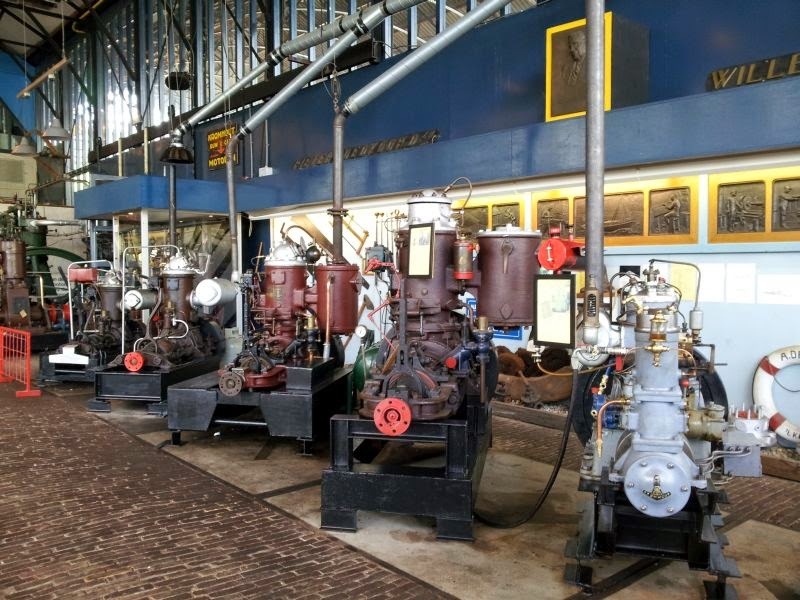 We visited the Werf Kromhout museum (the museum on the historical Kromhout wharf) were we had never been, being Amsterdammers! 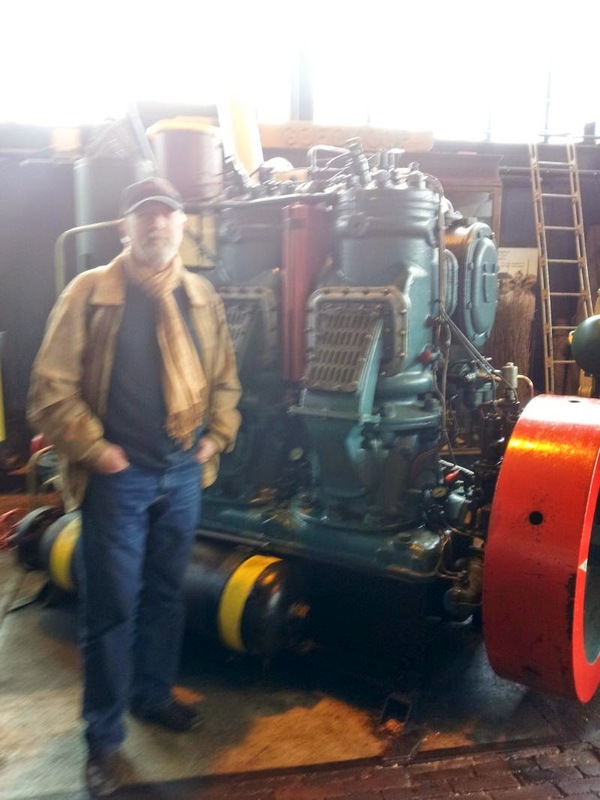 They gave us a great tour and the one engine after the other was cranked up, huffing and puffing and groaning. The enthusiasm and dedication shown by all volunteers was as impressive as the engines. One of the engines impressed us especially as it had been mounted in a barge of the same dimensions of ‘t Majeur. It was that high that it would not have fitted and the required surface was just less than our engine room; long live modern appliances! Mid May we were welcome in the Veilinghaven in Utrecht, a few hours cruising on the Amsterdam-Rhine canal. For us it was very special entering Utrecht this way, taking the route that would take us to the mooring where now the Gerritje is still moored (see previous blog) only now we turned left instead of right. What we already knew was made clear again, not only a nice spot seen from the land but also from the water and a great starting point for cruising. The Veilinghaven turned out to be an nice spot, in Utrecht’s centre, close to the station so ideal for staying in touch with friends and family and especially our grandson, who even visited us there. 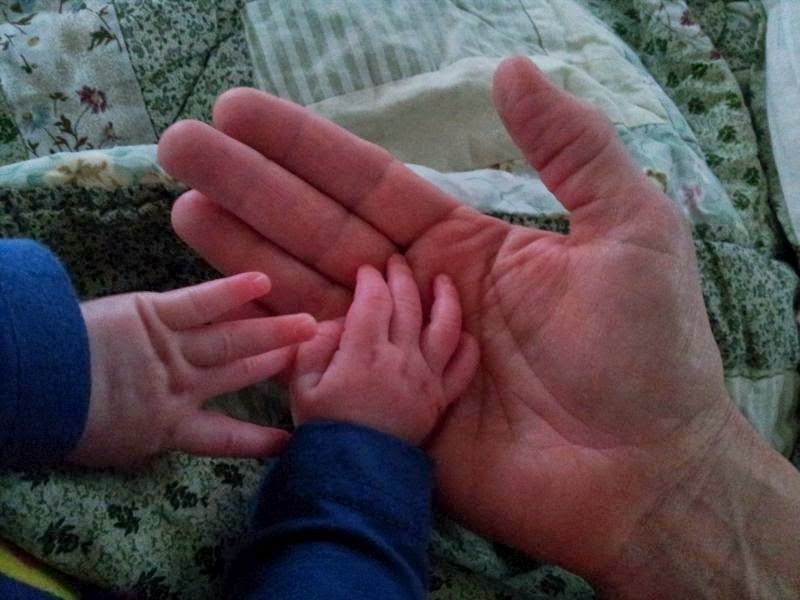 We even had the pleasure of him staying with us overnight, something all three of us enjoyed greatly. And it was very cosy being in bed together in the morning. The Veilinghaven offers a winter mooring to the statenjacht ‘de Utrecht’. It is a replica of an historic sailing barge from mid-18th century. During the 80-year war statenjachten were used for transporting high ranking commanders. It is an imposing ship, but looking at the size and the helmsman’s position more suited for open waters than canals. In the summer period they sail the IJsselmeer but in order to get there mast and flagpoles had to be removed and that takes a crane. We sat front row watching it all. When staying in Utrecht Michel helped a befriended skipper to sail his Luxemotor, bigger than ‘t Majeur, no bow thruster, from Antwerp to Meerkerk. Michel boarded as a deckhand to handle the ropes (a new experience for him) but very soon he switched places with the captain. The price he had to pay unfortunately was an injury to his hand – already almost healed – but being at the helm – like here in Antwerp harbour – it was great fun. When we left Utrecht I took pic’s of these two houseboats, there are a lot of them in Utrecht, but these I thought a bit bizarre. It is like they put the top floor of the house that the occupants really wanted on to a pontoon. 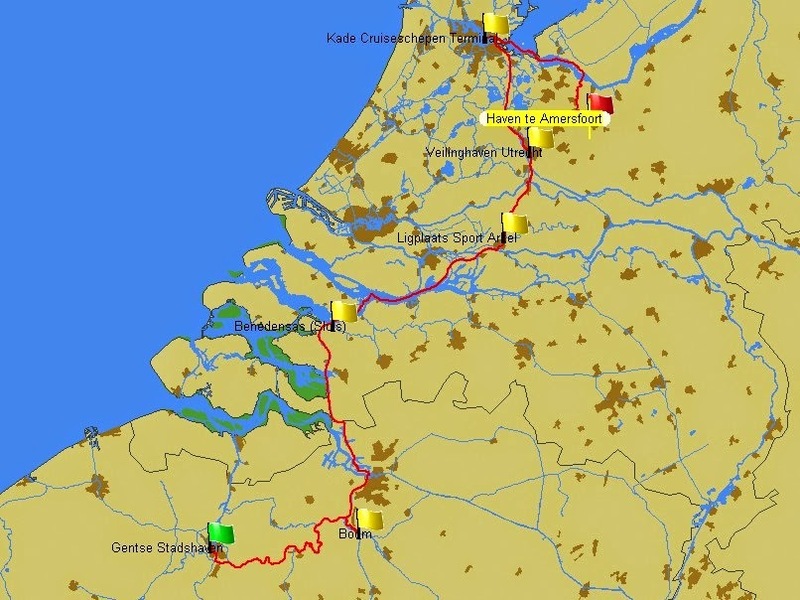 While I am writing this we cruise the Scheldt river direction Ghent where we will arrive this evening and stay a few days before moving on to Ostend. On the banks of the Scheldt people busily maintain boats and the owners must be happy in the knowledge that eventually high tide will come their way. But ….., as I also wrote in my previous blog, more about Ostend in my next blog.